Here at Wilmoths Citroën Folkestone, we take great pride in being able to offer motorists in south east Kent with the very best models from the acclaimed manufacturer. 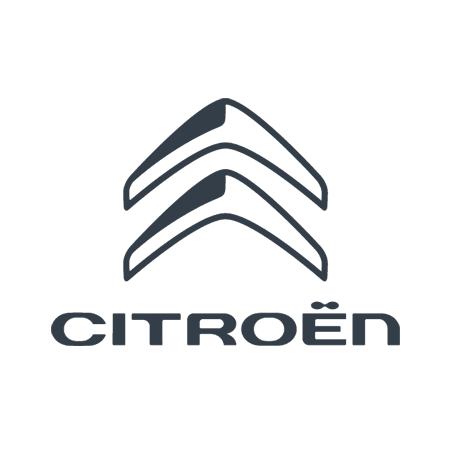 Our dealership - which is both easy to find by car and simple to reach by public transport - showcases the complete range of new Citroën vehicles as well as an impressive lineup of pre-owned models, all waiting for you to discover on a test drive. Of course, we don’t solely focus on vehicle sales. Our workshop is located on site and can help restore and service your current vehicle for competitive prices. And, with opening hours throughout the week, you’re almost certain to find a date and time to suit you. Whether you plan on visiting in person or wish to get in touch with a member of our Folkestone-based team, use the information on this page. You can contact us by phone or email, or even submit an online enquiry form. Once received, a member of the team will be in touch to discuss your requirements.